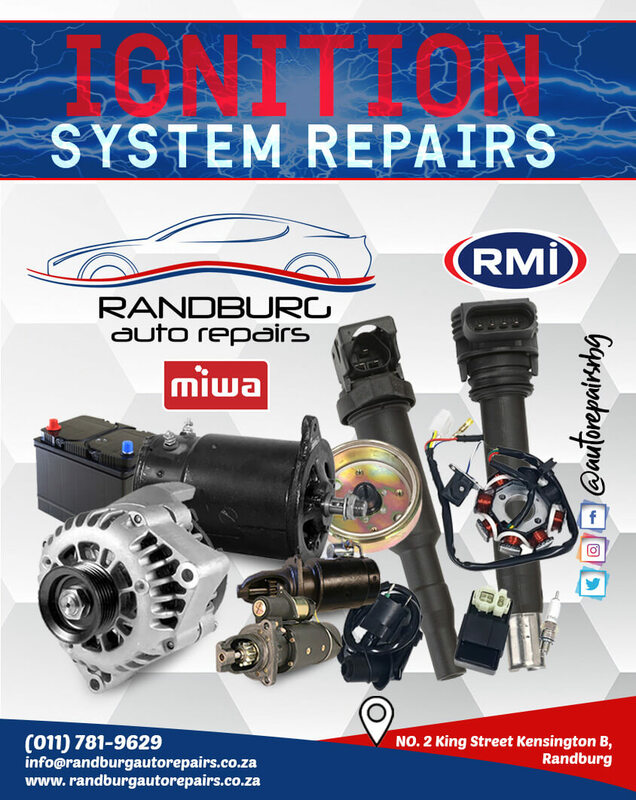 Did you know that we specialise in vehicle ignition system repairs? That includes starters, alternators, coils, leads, distributors, batteries and so much more. Let us help put the spark back in your ride!